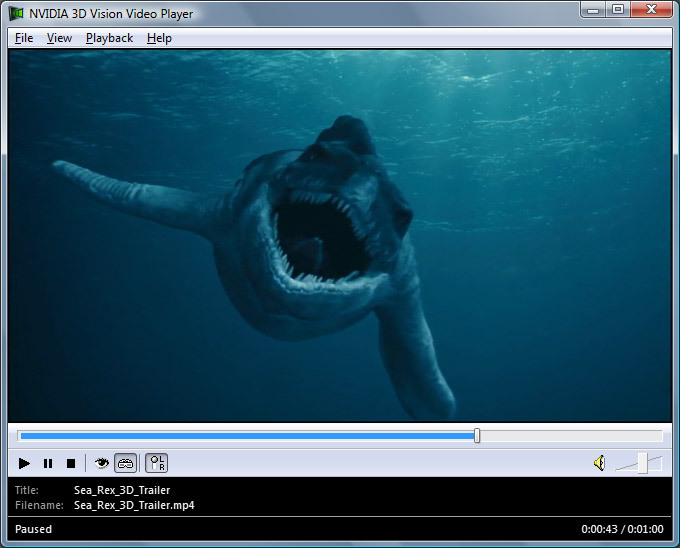 Sea Rex: Journey to a Prehistoric World is a documentary movie in 3D. In it you join Julie, an imaginative young woman, as she travels from a modern-day aquarium to the Triassic, Jurassic and Cretaceous periods. Explore an amazing underwater universe inhabited by larger-than-life creatures including the powerful Liopleurodon, long-necked Elasmosaurus and gigantic Shonisaurus which were ruling the seas before dinosaurs conquered the earth. See science come alive in a unique and entertaining manner. Immerse yourself in a lost age, 200 million years back in time, and get ready for a face-to-face encounter with the T-Rex of the seas! 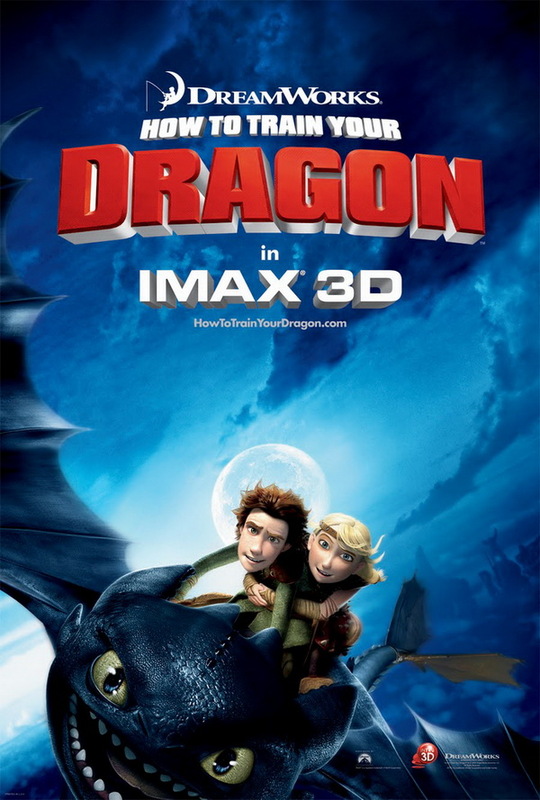 Last week I was on a screening of the new movie How To Train Your Dragon in 3D by DreamWorks and I can say I’m very pleased with what I saw and I would definitely recommend you to watch the movie. The screening I saw was in a movie theater using the Dolby 3D technology for projection, so have in mind that with Real D, IMAX 3D or any other technology the viewing experience might be a bit different. Now I won’t be talking about the story of the movie in order not to spoil your fun watching it, but focus on a few key moments in the realization. I’ll just let you know that it was really interesting and fun to watch with the story really getting the attention of the audience for the whole movie and everyone seemed to like it and be quite satisfied with what they saw after the movie finished. But now a bit more on the technology realization of the movie in 3D. First of all How To Train Your Dragon offers mostly depth effect, so the story brings you inside the screen with just a few moments when you can say things actually pop out of the screen. I personally prefer this way of doing 3D movies as you are not being impressed with “cheap effects” of things hitting you in the face, but are allowed to focus on the story without actually being distracted by the 3D effect in the movie. You’ll notice that in the movie there is a Depth of Field effect and it is there with the sole purpose to help you focus on the important parts of the scene, otherwise with too much detail on every object and the perception of depth your attention might move towards not so important elements and you can miss some of the story. Fast action was fine almost everywhere, with just a few scenes where you could notice a bit of stutter in the movement of some fast moving objects, not that this would be easily noticed by the normal viewers.